Provide your interiors with unusual decor. Check how you can turn around your space. When we take care of completing all necessary and needed things to our bathroom, it’s worth to think about some decorations which are usually a kind of capstone of finishing works and they may influence on the stylish and charming character of the particular place. 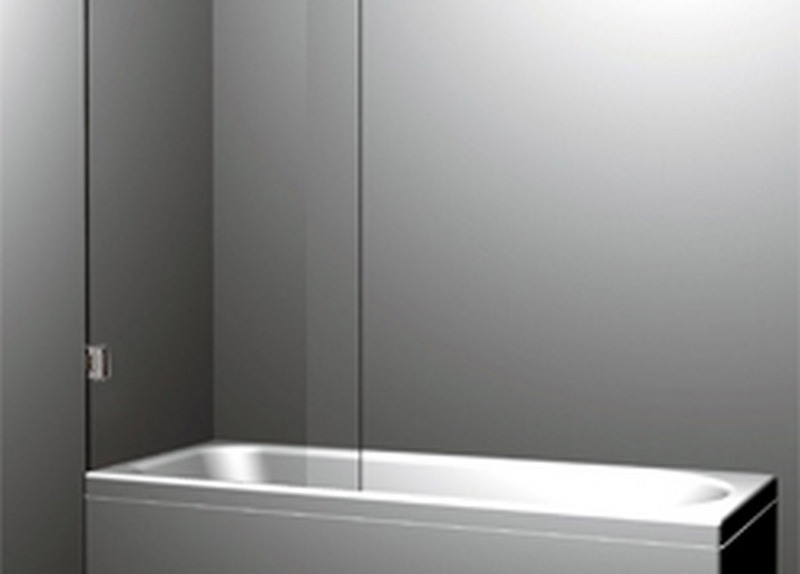 Such a function is provided by screens which are applied as an element of shower cubical or bath. 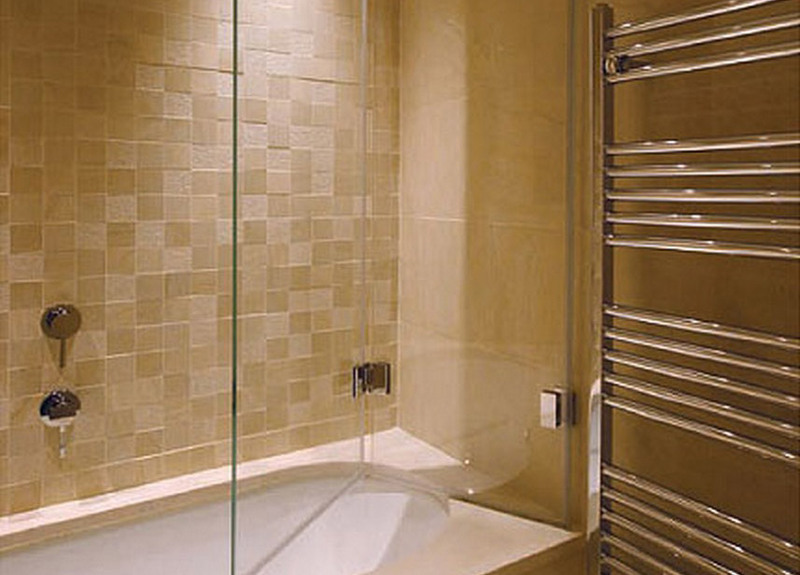 We supply screens made from clear glass and from frosted glass, what allows to increase the sense of privacy. The screen is an excellent equivalent of usual shower cubical. Our company offers a wide range of screens. All of them are made from glass characterized by the best possible quality. Modern glass screens are very easy in use and easy to keep clean. We will be pleased to advise you while choosing an appropriate screen for you which will meet all your expectations. 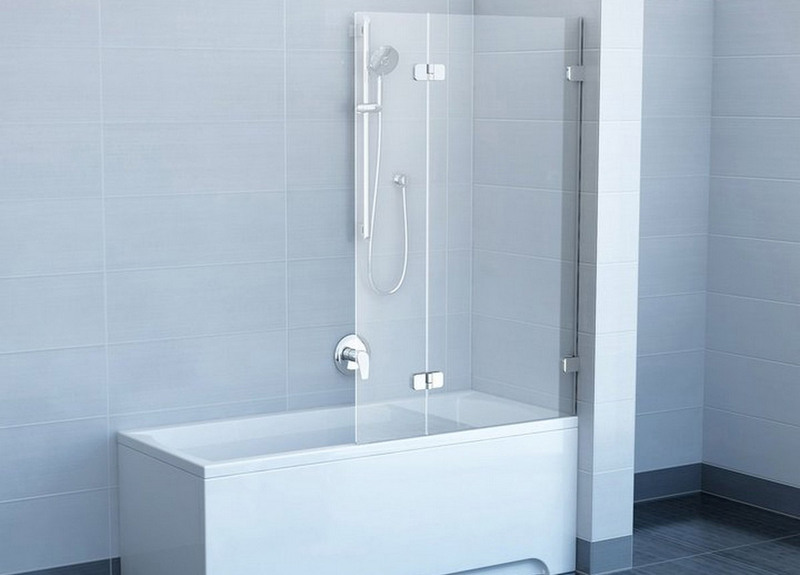 Our products are ideal for private flats as well as for bathrooms in public places. If you are interested in our product, please contact us. Our consultants will answer all your questions and advise you the best solution. Before we start creating your screen, we offer you professional measurement service.